If you're looking for new flooring, you've probably already found a natural hardwood that you like the appearance of. The problem with many natural hardwoods, especially the exotic or rare ones, is that they can be terribly expensive. Engineered hardwood and laminate are both usually cheaper than natural hardwood and can give you the same appearance as that natural hardwood you like. How do you choose between laminate and engineered hardwood flooring, though? It might help if you can get a side-by-side comparison of the pros and cons of both. Engineered hardwood uses less actual wood than natural wood. One of the selling points of engineered hardwood is that it's more eco-friendly than natural wood. Engineered hardwood is produced in a way that generates less wood waste per square foot, so fewer trees have to be cut down to produce it. Engineered hardwood uses a thin strip of natural wood as the top layer instead of a printed image. This means that the appearance of the natural hardwood you liked can be duplicated without the risk of it peeling off of your flooring or looking fake. The natural wood can also be sanded and refinished if it shows signs of minor damage.. 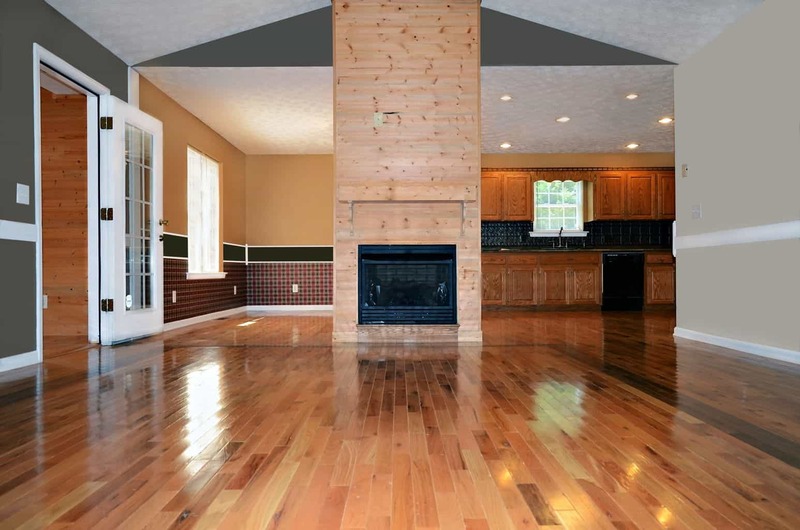 Engineered hardwood can increase the resale value of your home. Home buyers like it because it looks good and it's more durable than laminate. Engineered hardwood is an especially good investment if you own a home with a higher value and want to protect that value. It's more expensive than laminate. While not quite as pricey as exotic natural hardwoods, it might not be an option if you need new flooring but you're on a tight budget right now. It's more difficult to install than laminate. 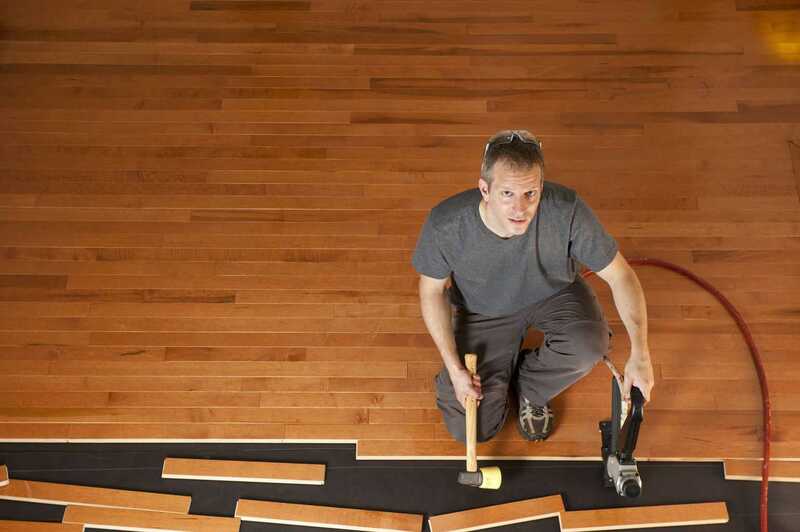 Most engineered hardwood options need to be stapled or glued to the floor to make it stay in place. Laminate just has an interlocking pattern that pretty much does the same job. Watch out for inferior options. 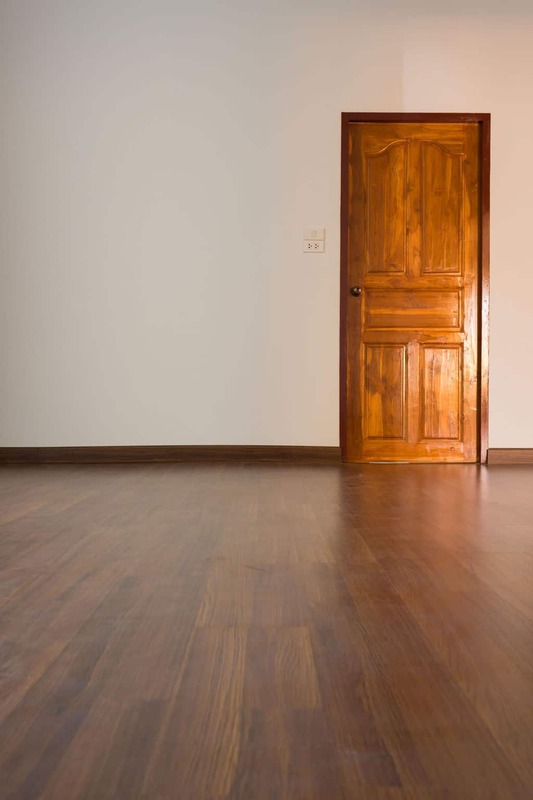 Some engineered hardwoods can be purchased at bargain prices, but they may be cheaply manufactured and less capable of holding up to routine wear and tear. Laminate is one of the cheaper flooring options. Some thinner laminate flooring options can sell for as low as 50 cents per square foot. 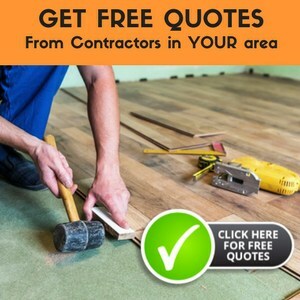 If you want quality laminate flooring without paying much, though, you might aim for thicker segments that can cost between $1 and $2 per square foot. Laminate can be installed in a way that makes it moderately water-resistant. While laminate isn't the most water-resistant flooring out there, it can be installed without seams so that water has a difficult time penetrating down into the lower layers to cause hidden water damage. Laminate has a tough top layer that makes it resistant to normal wear and tear. The top layer is coated with a clear material designed to take the wear and tear for the material underneath. That makes it more resistant even to accidental damage caused by mistakes made while moving furniture. It can't be refinished if it is damaged. Unlike engineered hardwood, the layers under the tough protective top layer can't be repaired, refinished or sanded if they are damaged. You can tell if it's old laminate if the wood image is damaged in some way and you can see the layers underneath. The resale value isn't as high as engineered hardwood. All other things being equal, the value of the home might drop if the floor is laminate and not engineered hardwood. Sometimes you can spot a fake. The printed wood patterns used on laminate only have a few variations, so an attentive expert might be able to spot places where these variations are repeating themselves. For this reason, the installation professional should be aware that it is laminate so he can avoid putting segments with the same pattern next to one another. So, which should you choose? 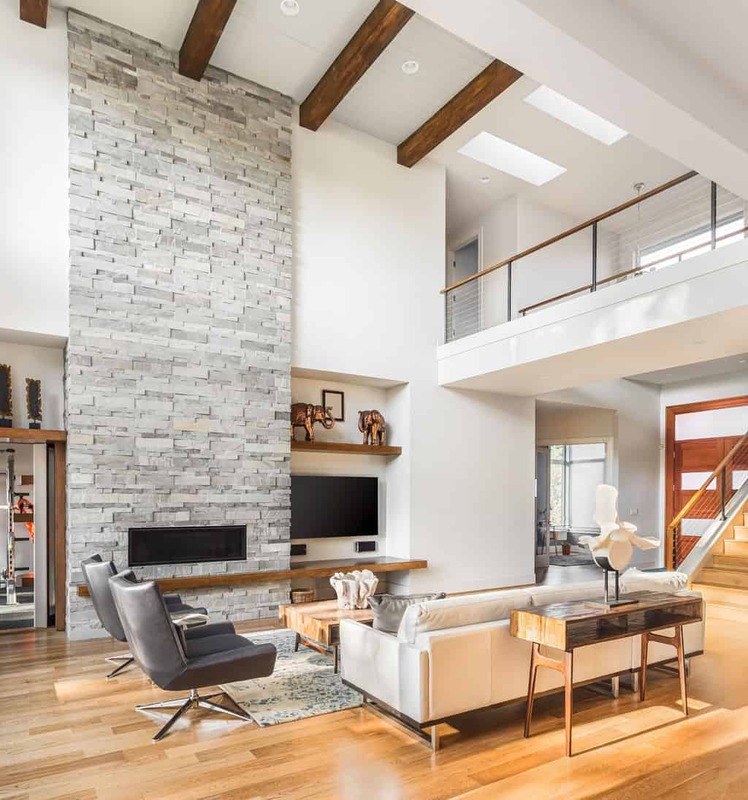 If you have the extra home improvement budget to pay for both materials and installation costs and if you care about the value of the home, go for the engineered hardwood. 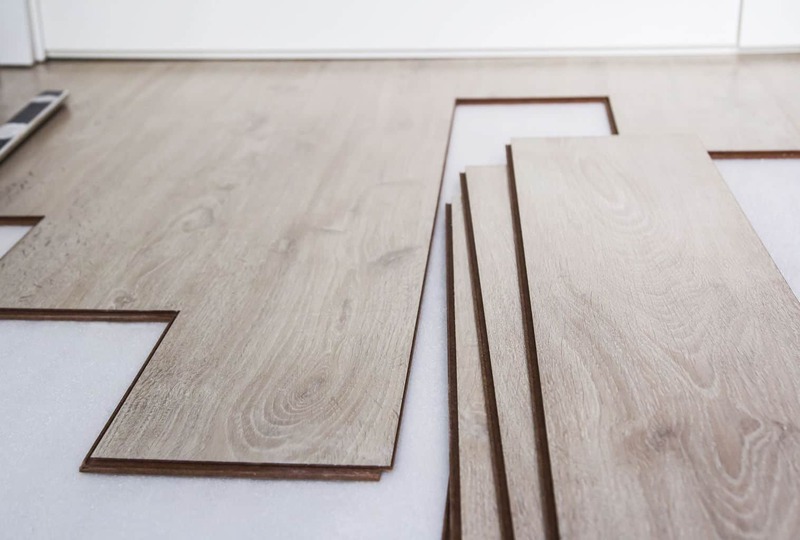 Just be aware of what you're buying and don't try to save money by cutting corners with either the engineered hardwood or the installation or you will regret it. Laminate is good for people who intend to live in their homes for a while instead of planning to sell within the next few years and don't want to spend a lot on a new floor right now, but it may not last as long as engineered hardwood because it can't be sanded or refinished.